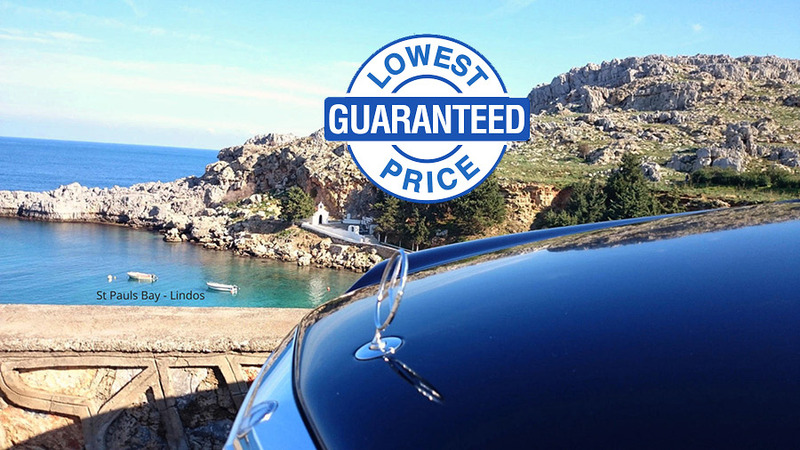 INFORMATION - Get rhodes taxi transfers in rhodes island, Book a taxi in Rodos economic, safe and easy. Taxi rental at Rhodes airport & Rhodes port, economy Taxi hire prices, discounts and special offers. 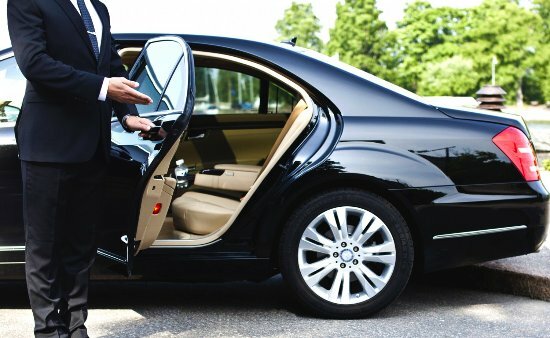 We offer executive transfer services that are reliable, safe and pleasant, from/to airports & ports to Rhodes destinations and hotels.Get rhodesTaxi Transfers’ drivers are fully licensed by the Greek Ministry of Transport and communicate fluently in English. We provide personalized services because we understand your needs. We respect your money and offer results with the best combination of time, cost, quality. Our priority is always you. Our experienced, professional drivers are fully licensed by the Greek Ministry of Transport and communicate fluently in English. Transportation to and from the airport, port, bus stops and hotels. We are available 24 hours .7 days a week . 365 days per year. Our taxi operators are local experts who know the best routes to get you to your destination on time.